The social housing regulator has downgraded another housing association following failures to do with its fire risk assessments. Manchester based St Vincent’s Housing Association’s (SVHA) governance rating has been downgraded to G2. We recently reported that Tower Hamlets Community Housing Association (TCHA) was given a “regulatory notice” by the social housing regulator because of a failure to address fire safety issues. 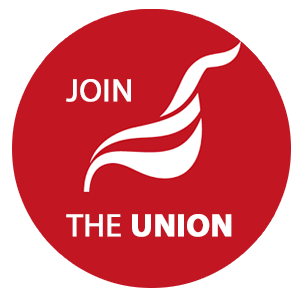 Unite reps will take the opportunity to remind management that they can avoid damaging publicity through working closely with health and safety reps. Following an internal audit, St Vincent’s referred itself to the regulator to inform it of the problems with reporting recommendations from fire risk assessments conducted from September 2015 to July 2016.